The car that helped to create Park to Spark has died-at least in production. GM announced through multiple news outlets that the final Volt was built in February. 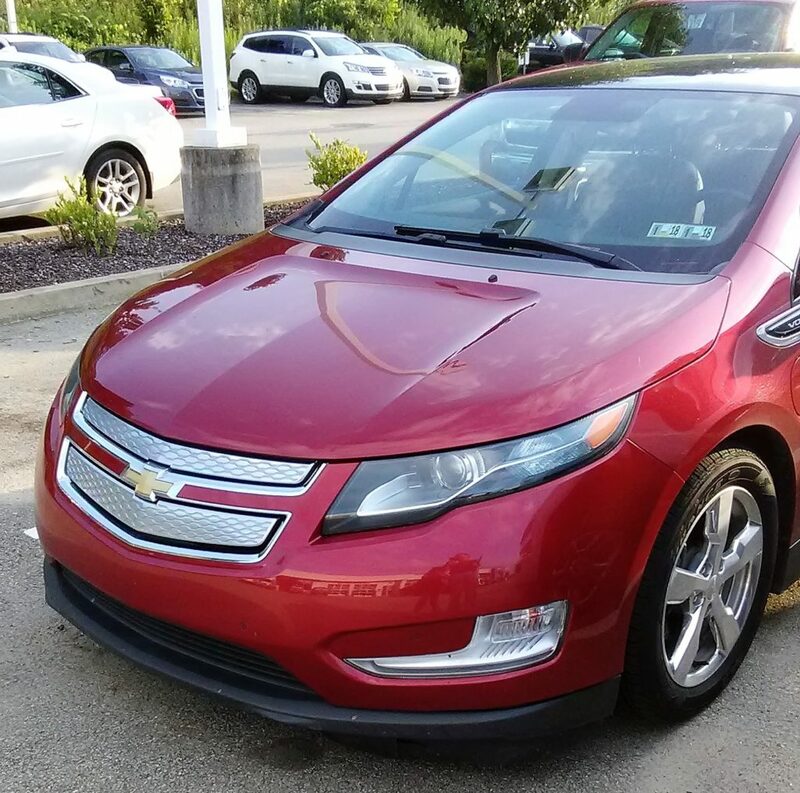 We mourn the loss of a car that we love (we still run a Volt 2.Ohhh in our fleet). 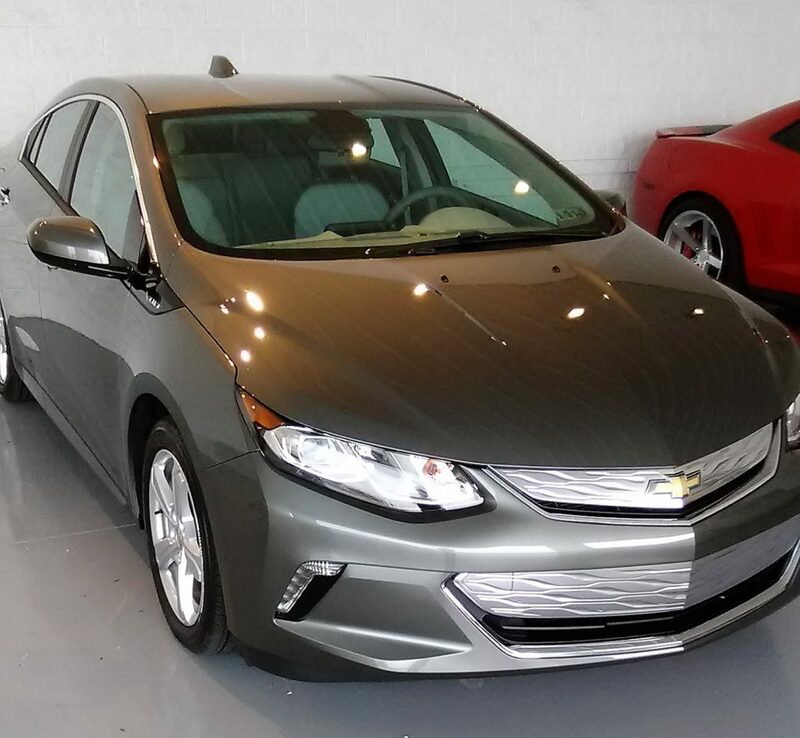 Sure, there are dozens of other reasons to “pull the plug” on the Volt. It’s too expensive. It’s too small. It’s not a Tesla. It’s a Chevy. It’s electric. It’s not electric enough. It’s not an SUV. It looks too much like an EV. It doesn’t have a charging network. It takes too long to charge… Read the comments of any Volt article and all of these complaints FROM EV FANS will be revealed. You can only imagine what EV haters think. Confusion, however, is the biggest cause of death for the Volt. Drivers are confused by the car itself. Drivers are confused by how we really drive cars (95% of trips are short enough for a Volt to drive on electric). Drivers are confused by the size of car we “need”. And, drivers are confused by the perceived importance of EV fast charging. Confusion killed the Volt. Contact Park to Spark so we can help your firm avoid confusion over your EV strategy. Kia and Amazon have created a partnership to sell and install EV Charging Equipment (EVSE’s) for the home. Go to the web site (CLICK HERE) and follow their three step process. We recommend that you consider your EV driving lifestyle before investing $1,000 or more in a home Level 2 Charging system. It may not be worth the extra money just to charge to capacity in 3 hours if you are buying a PHEV that could charge to capacity in 9 hours on a regular 120 Volt outlet (Level 1 Charging) . Do you consume the full 29 miles of range of the PHEV each day before you begin to recharge the battery? If not, then the 120 Volt outlet may be all you need. The fully Battery Electric Kia Soul EV would require Level 2 charging for most drivers. This is because it does not have a gas engine in case the battery is emptied during driving. So, always be as full of battery power as possible. Spend the extra money for piece of mind. Please contact us at Park to Spark so we can help with your EV fueling questions for the home. And, we’ll help your employer with similar questions for your workplace as well. 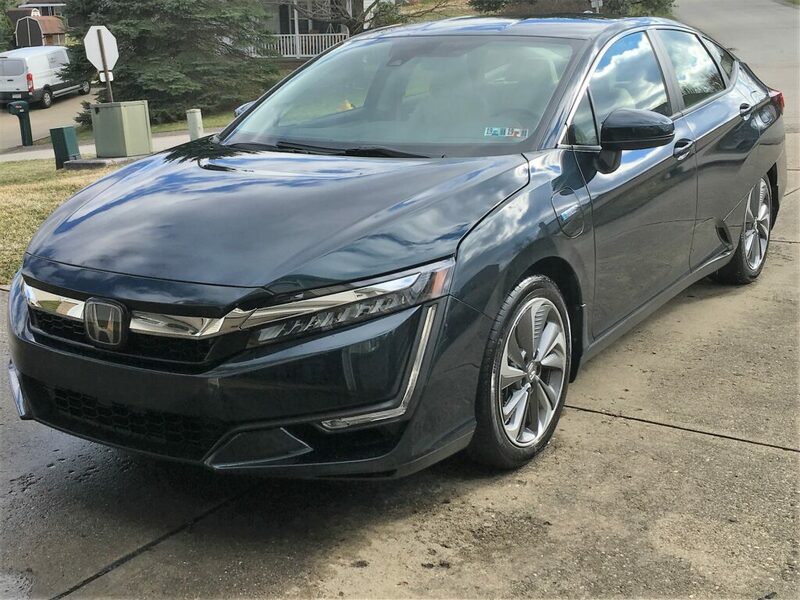 We added a Honda Clarity PHEV to our “fleet” here at Park to Spark last November. 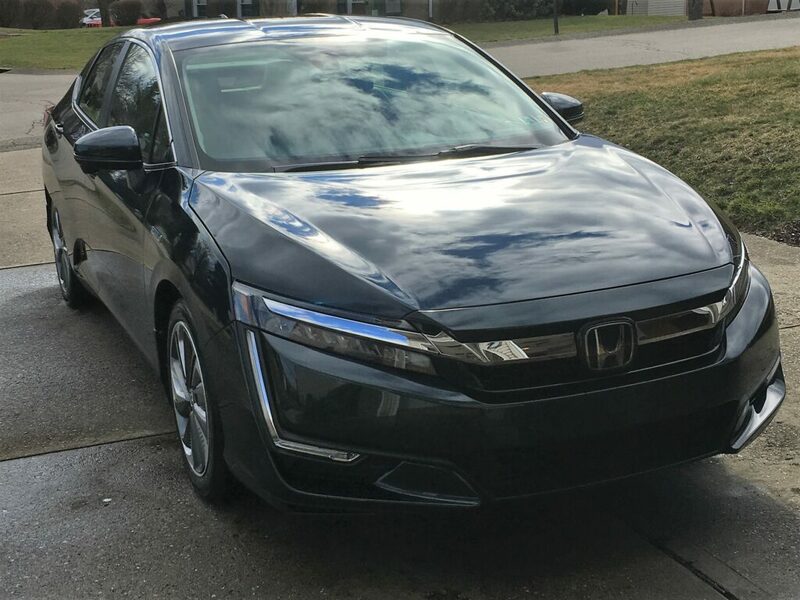 It’s an amazing car that we believe could appeal to Non-EV-ers (99% of the USA). After all, it’s electric almost all of the time with it’s all electric range of 48 miles. And, it’s a comfortable family “car” when it’s out of juice. We own three PHEV’s and find the Clarity to be the best of our fleet. More range and comfort than the Fusion Energi. And, significantly more roomy than Volt 2.Ohhhh. The Clarity is Edgy. We washed it by hand today for the first time (Pittsburgh winters get in the way of hand car washing). And, we were amazed by all of the edges. It’s as if the designers didn’t want a single flat piece of metal or plastic on the car. The Clarity has more nooks and crannies than a Thomas’ English Muffin. And, all of the edges make the car edgy. Some won’t like the fact that it’s edgy. 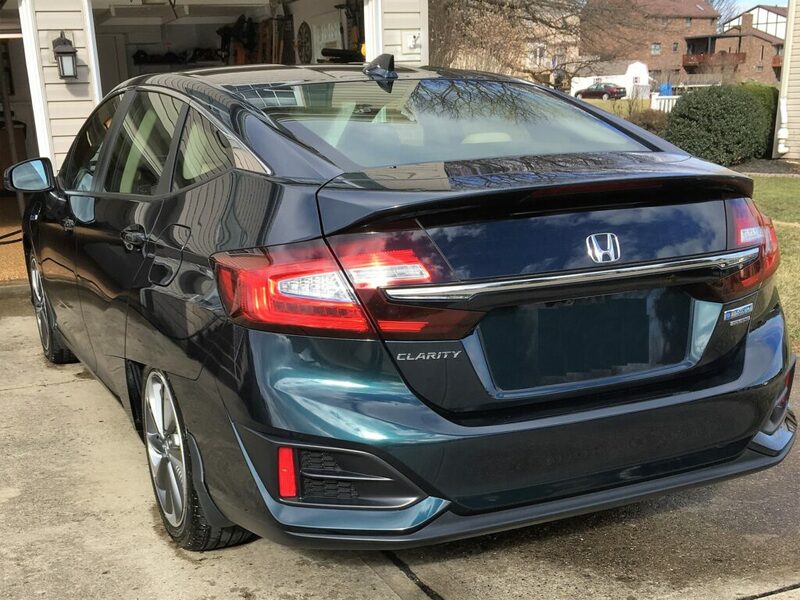 But, we love Clarity’s edginess in a world filled with sedans that all seem to look alike. And, we love it’s edginess in terms of being electric yet just a car when it can’t be. Contact us at Park to Spark and we’ll work on an edgy strategy for your workplace EV charging.